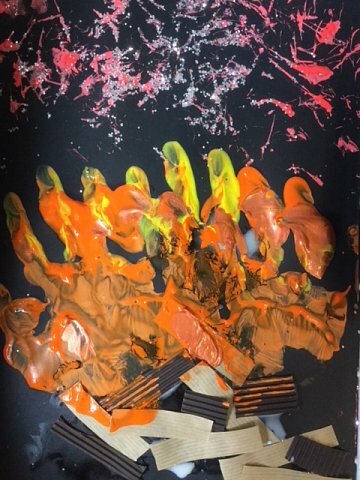 Children are introduced to a range of media for art activities. 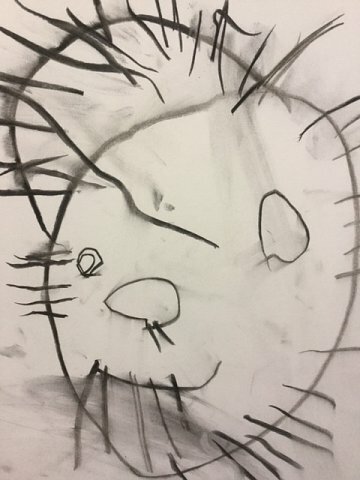 Here the child used charcoal to draw a portrait of Guy Fawkes, whilst learning about Bonfire Night. Fees for the academic year 2018-2019. Our hourly rate is £4.70 per hour. Term Dates: Our term dates are set out by Norfolk County Council. Please follow the link below to view term dates. Term Dates, Academic Year 2018/2019. 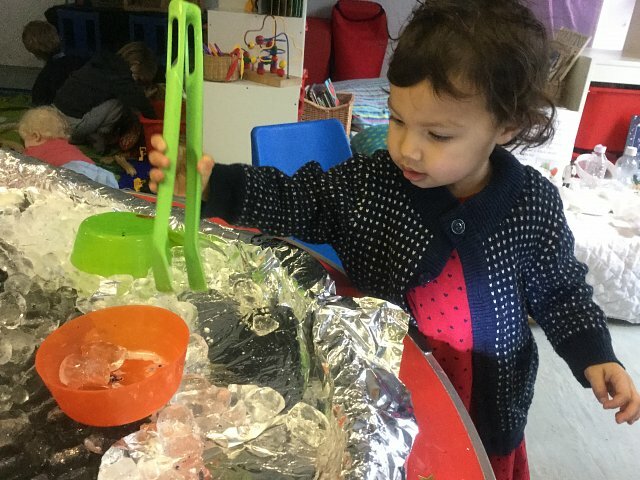 Here a child uses a range of tools to explore the ice mountain. The ice mountain is a wonderful sensory activity, that allows children the opportunity to explore scientific concepts. 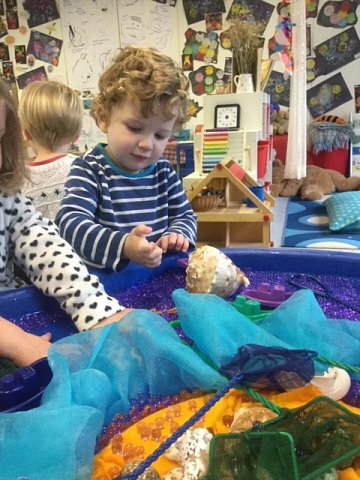 The ice mountain is a popular activity with all children! After much research, consideration and advice from the Local Authority we are pleased to be able to confirm our structure for claiming the 30 hour funding. 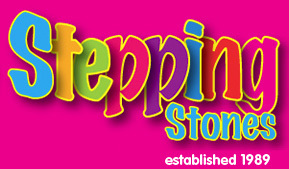 At Stepping Stones Nursery School, we will be allocating a limited number of places for the 30 hour funding scheme. 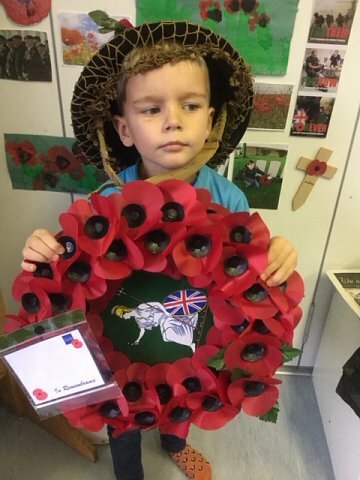 Please contact the nursery for availability. A wonderful example of a piece of work displayed within our classroom, that is our own art gallery! 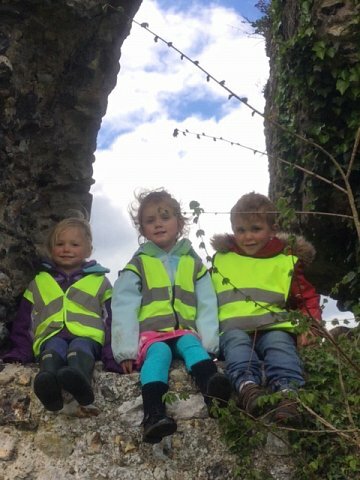 The children had been learning about bonfires and how to stay safe on Bonfire Night, such activities are important to introduce the children to the world around them. We are always thinking of new ideas to encourage the children to participate in literacy activities. 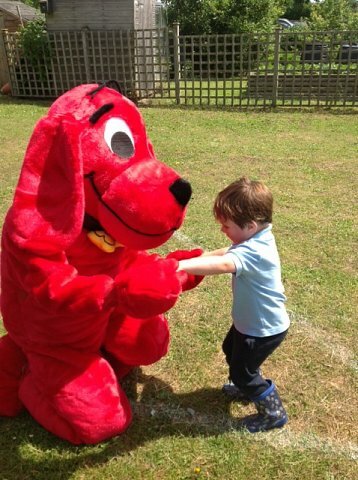 Here Clifford the dog joined the children at our annual book fair. 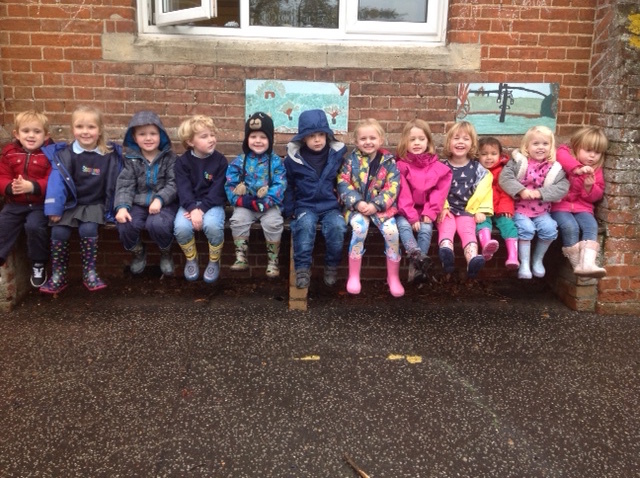 It is safe to say,that the children loved having Clifford visit for the day! We accept government funded sessions for 3 and 4 year olds. Every child is entitled to 15 hours funding per week, the term after their third birthday. 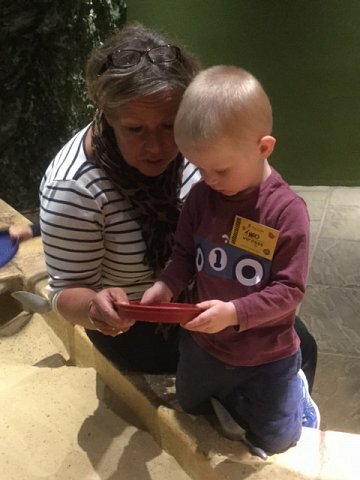 We accept government funded sessions for 2 year olds, providing that the family meet the criteria set out by their local county council. We also accept childcare vouchers.  Please see the child care voucher website for further information. 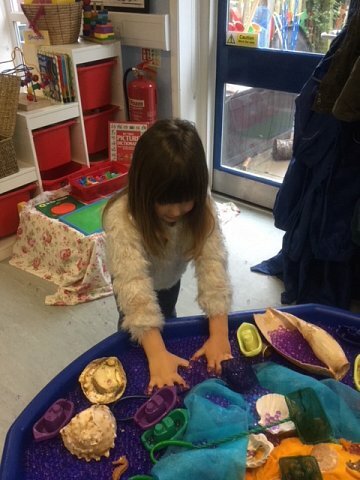 Just look at this enthusiastic child, exploring the water beads! Hands on actives provode children with the perfect learning opportunity! Website by The Portman Co.